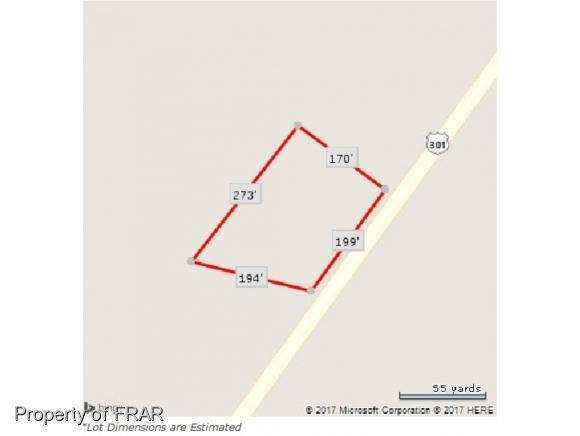 Commercial property on HWY 301 within 2 miles of I95. 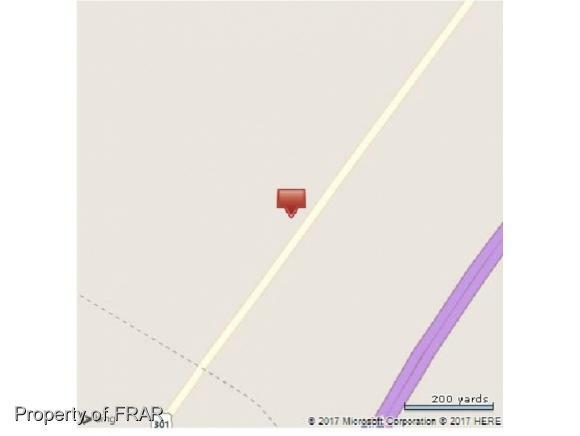 Currently zoned for restaurant or convenience store. 2 buildings on property totaling over 2500 sq ft. Bring offers! Owner will not sell for convenience store use.